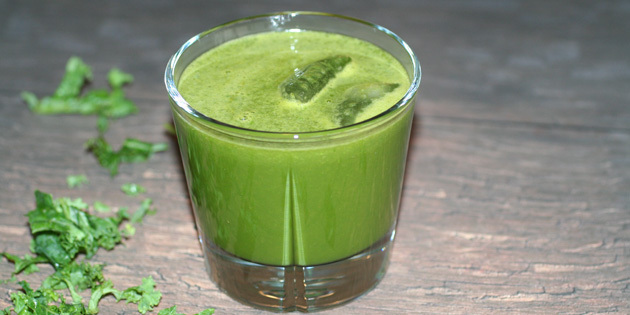 Today I started the day with this green juice. Stuffed random ingredients in my slow juicer and ended up with the mojito of time. Admittedly without room, but the taste was both fresh and sweet. You should try this one. Run apple bites and fresh mint each other, glue and then greens in juicer. Sprinkle with water to utilize the vegetable residue that is attached to the “machine wall”. There is overwhelming amount of flavor that is left here. This trick may make the juicer somewhat less concentrated, but in return it becomes more of it. Pour into ice cream with ice cubes and drink with straws.